If you're a natural & organic based brand and would like to work with This Natural Bee on a product/brand you think would fit well with my blog & ethos please send an email to amber.felce@hotmail.co.uk. Opportunities include sponsored posts, product features, adverts in my sidebar and social media promotions. Get in touch to discuss how to collaborate with This Natural Bee (formerly Amber's Beauty Talk). I do receive products for consideration for feature on my blog. I will always be 100% honest about products I feature whether I bought it myself or it was sent to me. I do not guarantee coverage unless a post is sponsored, in which there will be a disclaimer on the post. I only accept offers from companies if the product fits in with my blog i.e. natural and organic products. I include affiliate links on my blog. This means if you make a purchase through this link, I make a small percentage from the order total. 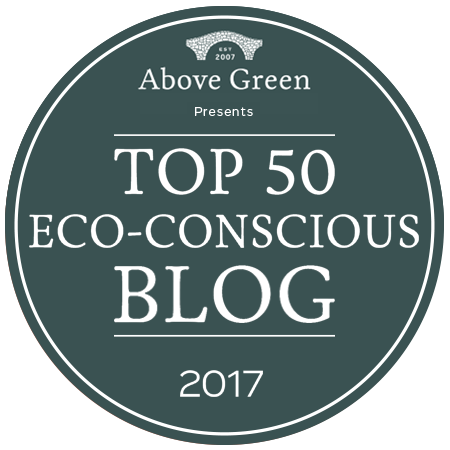 Please feel free to use the links, or not if you wouldn't like to, however it helps to support me with the running costs of this blog. I will sometimes share affiliate links on social media and I will include the hashtag #al to make it clear which are affiliate links. 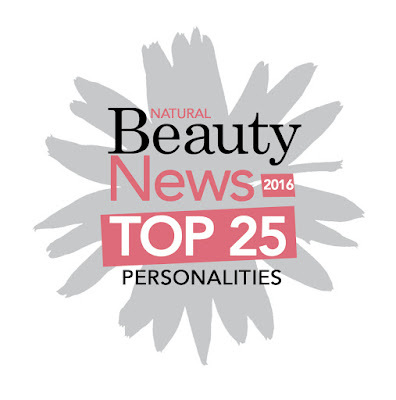 Founder of This Natural Bee, Amber Felce earned a place in the 2016 Top 25 Who's Who in Natural Beauty in the Natural Beauty Yearbook. 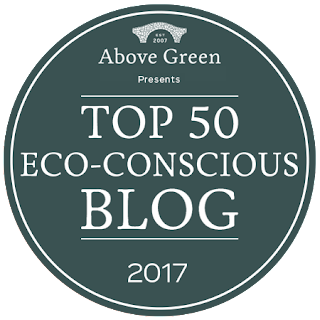 Amber has also been presented at number 12 in the Above Green Top 50 Eco-Conscious Blogs of 2017. You can also find This Natural Beefeatured on many different websites (see below). Amber is also a contributor to the Love Lula blog as an expert on What's New.